Fashion and Beauty Guide: How to make the most of your 24 hours? How to make the most of your 24 hours? This is the first time I am writing such a post which is neither Beauty nor Fashion related, so hope you guys still enjoying reading and commenting. I had met someone the past Friday who kept talking to me about how some people never find enough time for themselves and how he does. 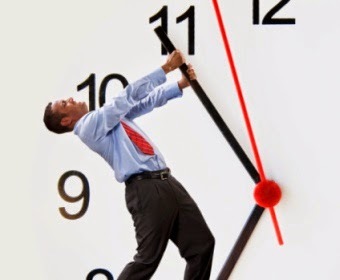 After our meeting I realized how true it was that some people constantly complain of lack of time. I must mention that sometimes I use it as an excuse just to avoid having to explain to people that I have had to prioritize something else whether I like it or not. So what is it that makes 24 hrs enough for one and never enough for some others? The answer lies in 2 words "Time Management"- the key to being able to accomplish your tasks without resorting to the same lame excuse over and over again. Prioritising the jobs to be done on your to-do list is the most important step. Here are a few tips to make those 24 hrs in a day more meaningful and sane. 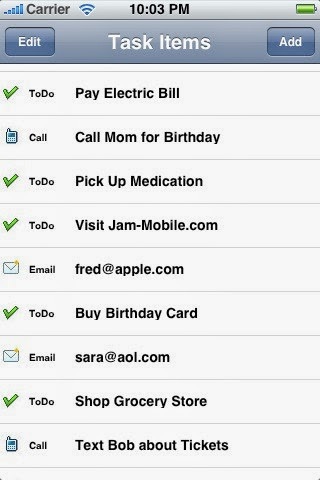 Note the tasks at hand on a paper or on your phone. You may have the most awesome memory according to you but why strain your brain unnecessarily? Keep this list where it is most accessible to you at all times. It not only simplifies the process but in my opinion just the joy of striking through the job done has a great deal of satisfaction. Be realistic. Don't try to finish all tasks in an unrealistically short time. Also realize some tasks may need a little back and forth and may be a long process. If you have a habit of procrastinating keep a list of only 3 jobs to finish in a day and slowly increase it in number. Hasn't mommy always taught us 'Slow & steady wins the race'? Delegate some of your tasks to someone who is responsible. No use delegating it to someone who you need to keep a watch over when your own watch is already ticking away. Discipline & rewards go hand in hand here especially when you starting off. How often do we know that there are somethings that we need to get done but keep procrastinating it? The job at hand might not be fun but if it needs to be done might as well get it over and done with. This is will not only help clean the clutter in your mind but sometimes also the clutter around you. Make sure if a job has to be done within 2 days you at least start the process on day 1. Don't wake up on the last day. When you have accomplished your task reward yourself. The reward could be anything from an Ice cream to a luxurious pedicure if the job has taken some actual running around. Don't forget if you have delegated the job and its done well and on time, a token of appreciation makes a huge difference.